Karen Burniston WORD SET 9 LOVE Dies 1083 at Simon Says STAMP! 1083 This item is on reserve until If you would like to reserve this item now, you may purchase it now with the rest of your order. We will hold your order now and ship your entire order as soon as this item is back into stock. If you would like your order to ship now, please place this item on a separate order. 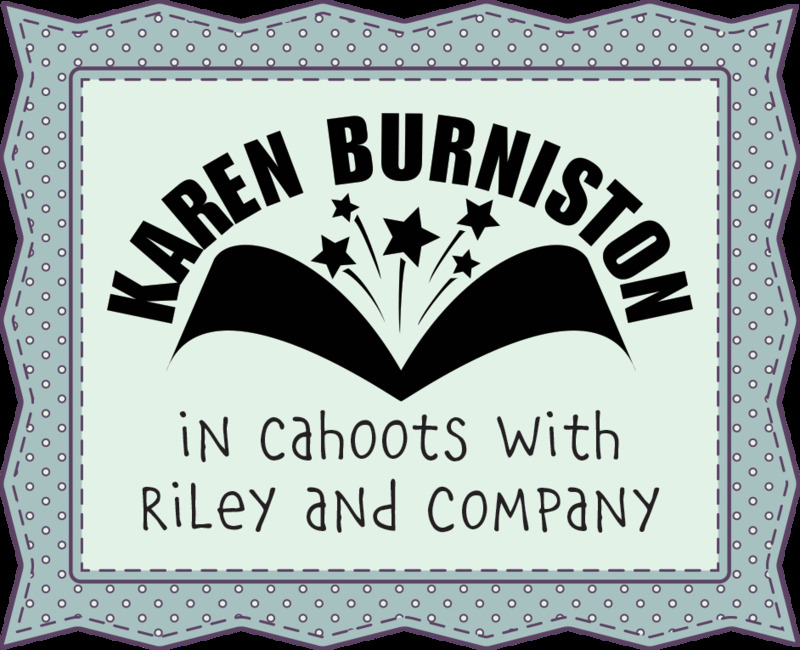 Success, Karen Burniston WORD SET 9 LOVE Dies 1083 has been shared! Created by Karen Burniston, KB Riley's innovative die sets will take your paper crafting to new heights! Easily create spectacular pop-up effects and layered elements. These cards are sure to impress! Assembly is a breeze - simply follow the color instructions printed on the back of the packaging or watch video instructions available on YouTube. These wafer-thin metal crafting dies are compatible with most major die cutting machines.